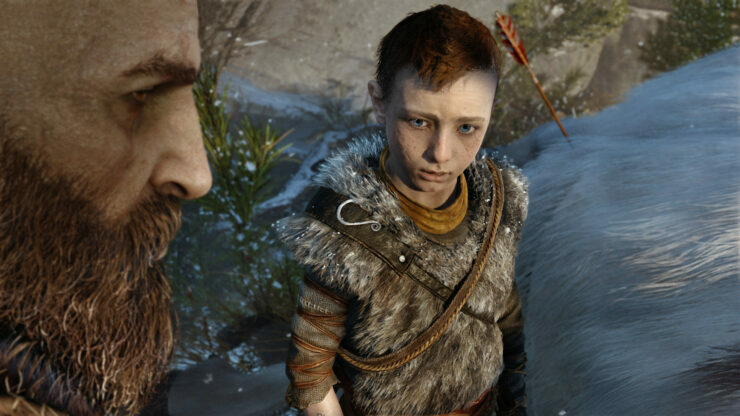 A reimagined new God of War has been announced by Sony’s Santa Monica Studio. The new God of War isn’t a simple reboot of the series, but the game’s gameplay has been totally reimagined. 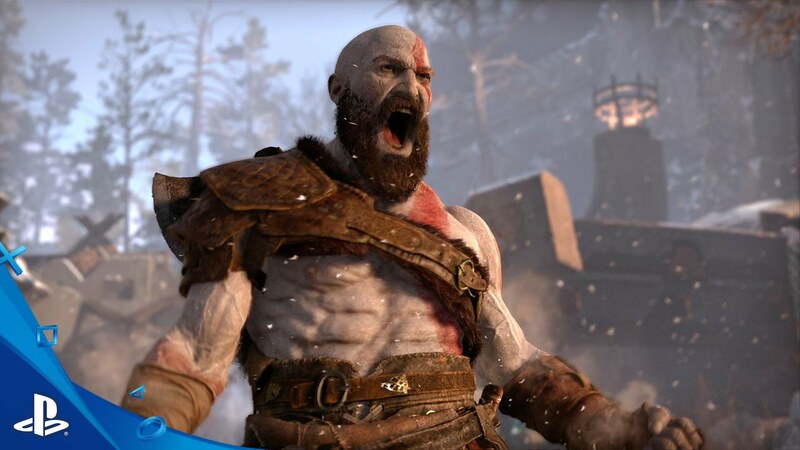 According to Sony, they didn’t want to just retell God of War’s origin story, but they wanted to allow “players a fresh perspective and a new tactile experience while delving deeper into the emotional journey of Kratos to explore the compelling drama that unfolds when an immortal demigod makes a decision to change”. 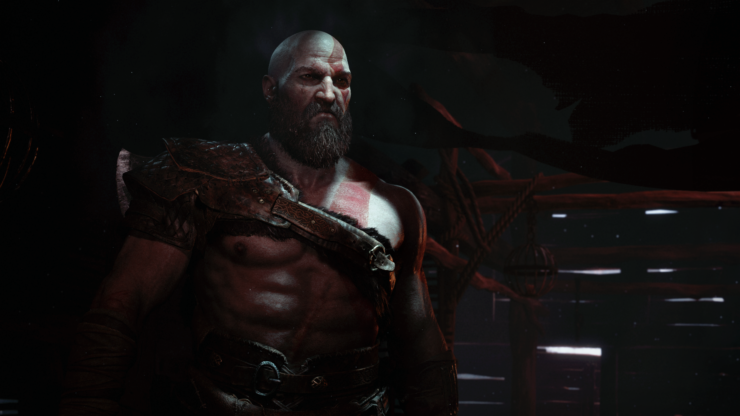 “Change is hard, but through it all we persevere, getting back up each time we are knocked down and celebrating each breakthrough, knowing that this journey ends in the realization of a collective vision – a great change in something we all hold very dear – a chance for us all to be better”, writes Sony’s Santa Monica Studio creative director, Cory Barlog, on the official PlayStation Blog. 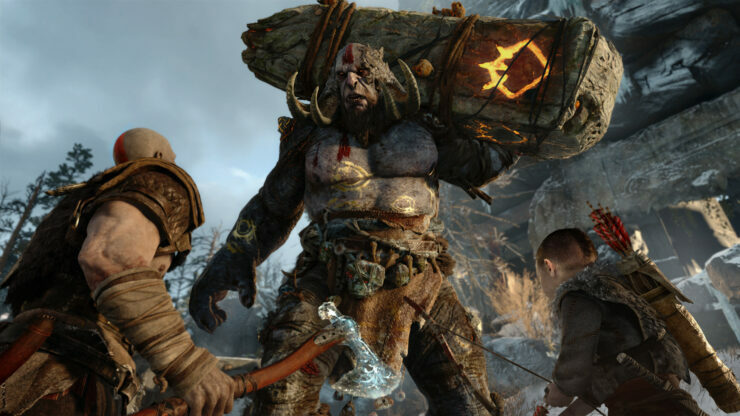 A release date for the new God of War hasn’t been revealed yet, but as always, we will update when we learn more.